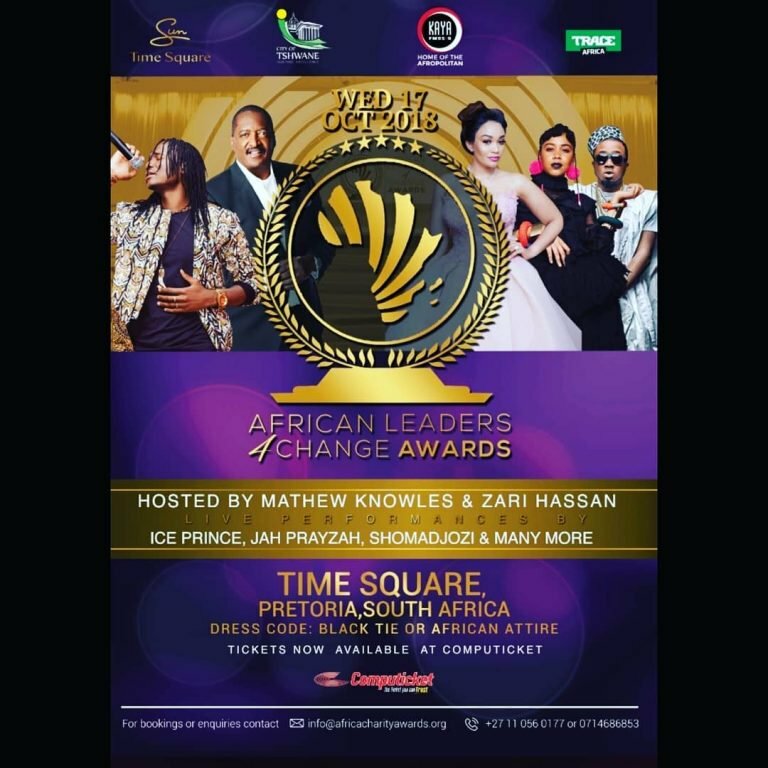 Zari Hassan is set to host the 2018 African Leaders 4 Change Awards alongside Beyonce’s father, Mathew Knowles at the Sun Time Square Arena in Pretoria, South Africa. The mother of five keeps raking up her 2018 achievements after judging Miss Uganda beauty Pageant in August and being appointed as Uganda’s Tourism Ambassador earlier in the month. 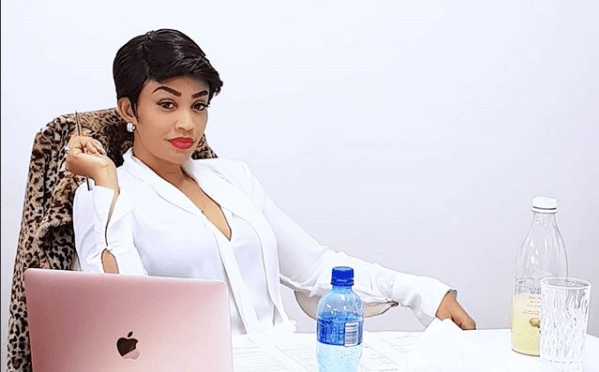 Zari is the queen of picking herself up after failing and falling severally, proving herself every time. This comes after she hosted an all white birthday party in London, which allegedly flopped. She was left sitting alone in a corner with her friends, to celebrate her birthday. The African Leaders 4 Change Awards is held annually to recognize and reward organizations that are doing exceptional work in areas of philanthropic activities. Other hosts of the event include Nigerian actress, Omotola Jalade Ekeinde.